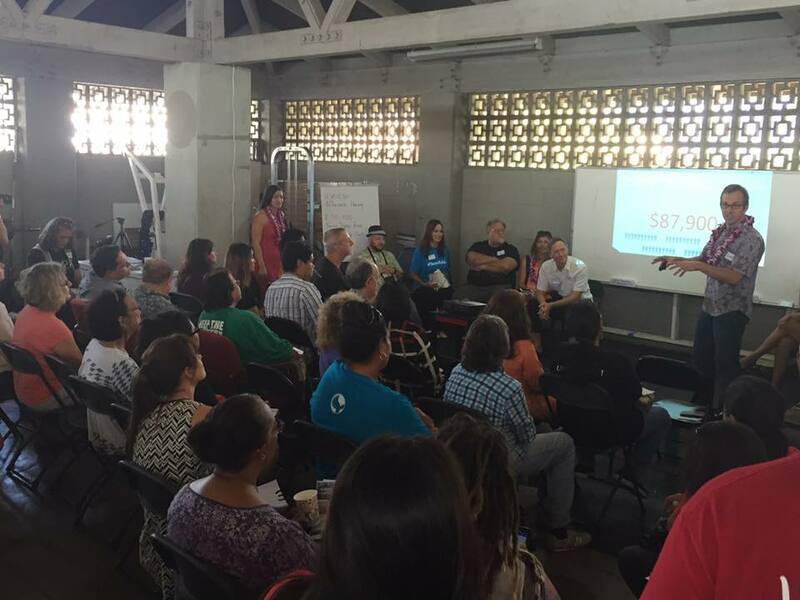 The People’s Congress is gathering those who want to work together to build a more just, fair and healthy future for Hawai‘i. There are many good people working on solutions to the challenges facing Hawai‘i: from protecting our natural resources, to issues of homelessness, wealth inequality, open government, education and equal rights. If we join together across these issues, we can do more, and faster. Over 300 attended the statewide People's Congress December 3rd and 4th! Help shape the People's Agenda, a list of priorities and campaigns we will commit to work on together. Community forums were held around the islands to listen to local concerns and gather ideas to be presented at the People’s Congress. Encouraging creative and imaginative visions of a more progressive future in Hawai`i will be an important part of the People’s Congress. Launching the hawai‘i People's Congress!